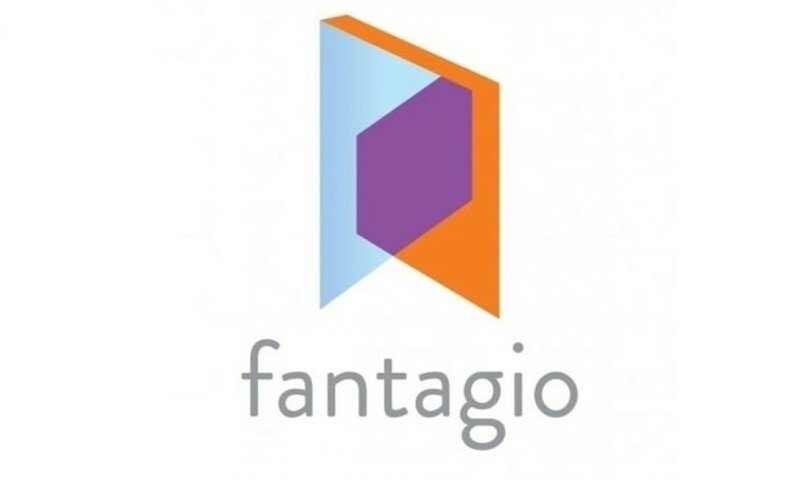 Fantagio responded to the reports about operating illegally. Recently, reports claimed that the agency is operating illegally with the dismissal of Woo Young Seung of Fantagio Music. On May 15, Fantagio Music issued an official statement, refuting the accusations of illegal operation. First, the label apologized for causing concerns. Then stated, "We are currently in the process of electing a new executive with both professionalism and morals." It continued, "We have been trying to reach an agreement with the administrative branch in the jurisdiction and relevant organizations. Based on the results by administration branch and legal experts, 'Fantagio met the requirements specified by the Act on the Development of the Public Culture and Arts Industry and operated legally. There was only a delay in registration following the dismissal of an executive. It cannot be seen as an illegal operation." As for contract modification requests from several Fantagio artists, the agency stated, "We plan to come to a fair solution after discussion with the artists."